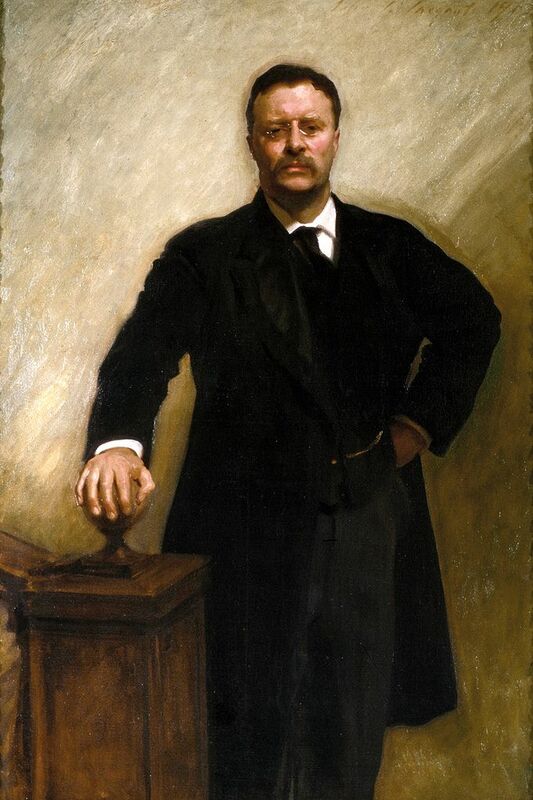 President Theodore Roosevelt, 1903, by John Singer Sargent. The descent of nearly three inches of snow on New York on Halloween, had me snowbound and bundled in my bed for a good few hours, watching the swirling flurries fall from the darkened sky. 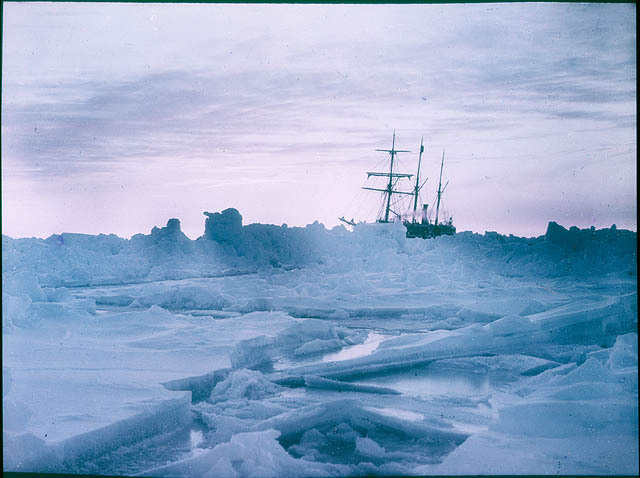 This wintry contrast was echoed when I took in a performance of 69°South at BAM this week, a dramatic interpretation of the ill-fated Endurance Expedition headed up by Sir Ernest Shackleton in 1914. The show was an remarkably creative retelling of an amazing story of perseverance and survival, set on the barren ice floes of Antarctica. Fittingly, the stage was almost entirely white, with the dark woolens of the marionettes standing out in stark contrast. 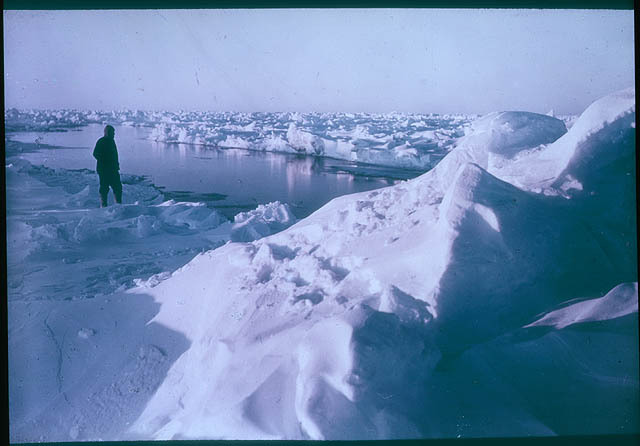 The show immediately made me want to see the actual pictures from the expedition, taken by its official photographer, Frank Hurley. 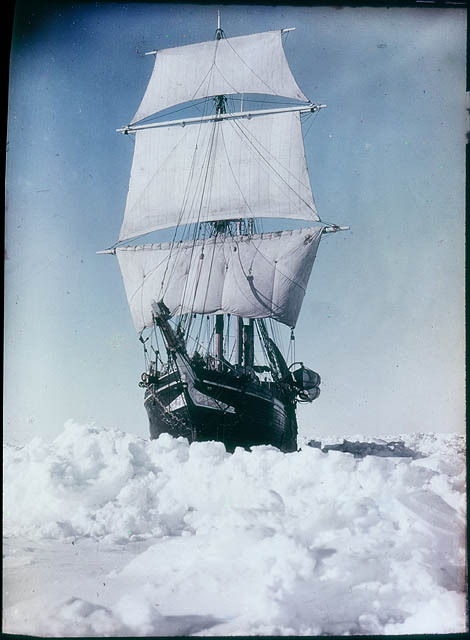 Hurley’s pictures of the ship Endurance are among the most interesting to me. The juxtaposition of the dark, hulking ship, trapped and ultimately claimed by the ice, are striking. Everything is darkness and light. Desperation and the stubborn emergence of life. Snow and ice everywhere. Initially outfitted with a full retinue of camera equipment, when the Endurance was abandoned Hurley was required to strip down his gear to the essentials. He was left with a single vest pocket Kodak camera and three rolls of film. 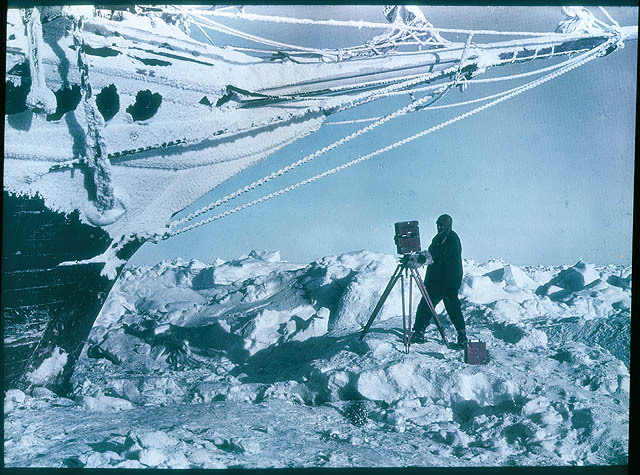 He took only 38 photographs throughout the remainder of the expedition, which lasted over two years. They, along with the 120 glass negatives he saved, document the long, difficult trip back to civilization. 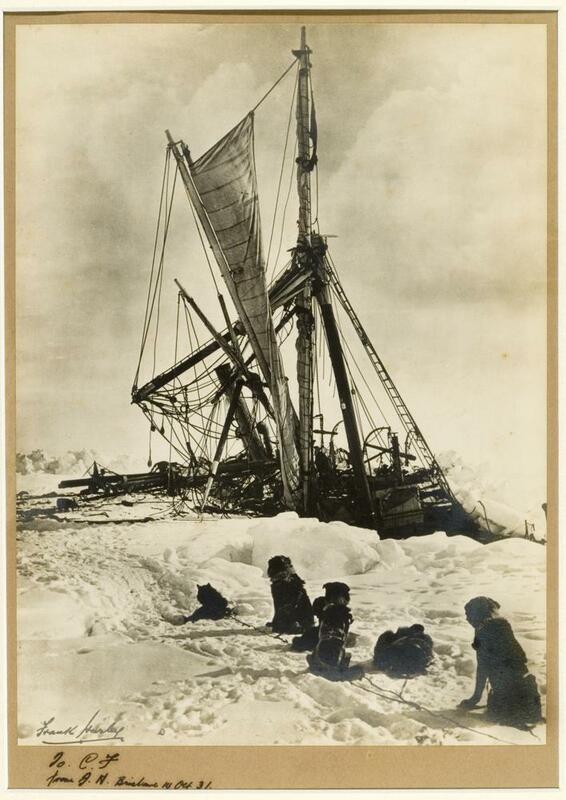 Shackleton. All Hurley photographs via State Library of New South Wales. 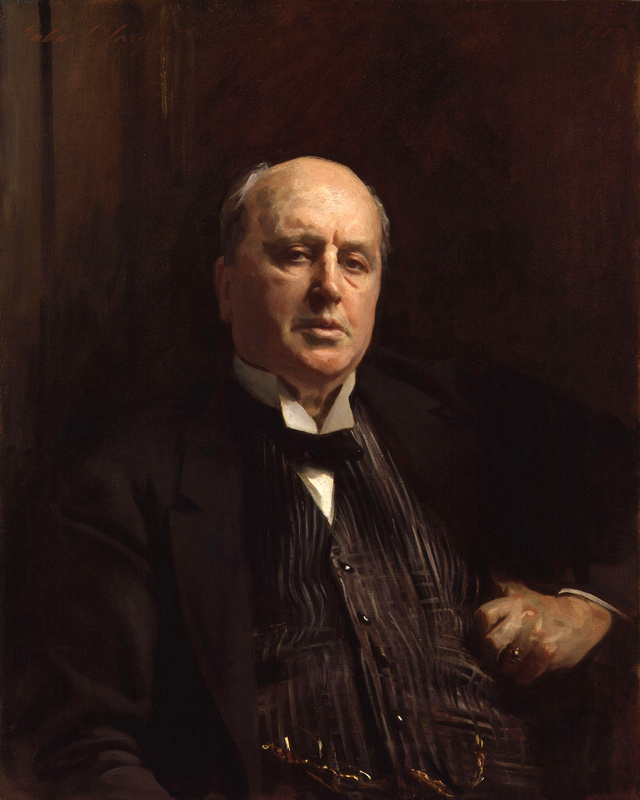 The wintry contrast also reminded me of one of my favorite American painters, John Singer Sargent (January 12, 1856 – April 14, 1925), and his luxurious Edwardian portraits. 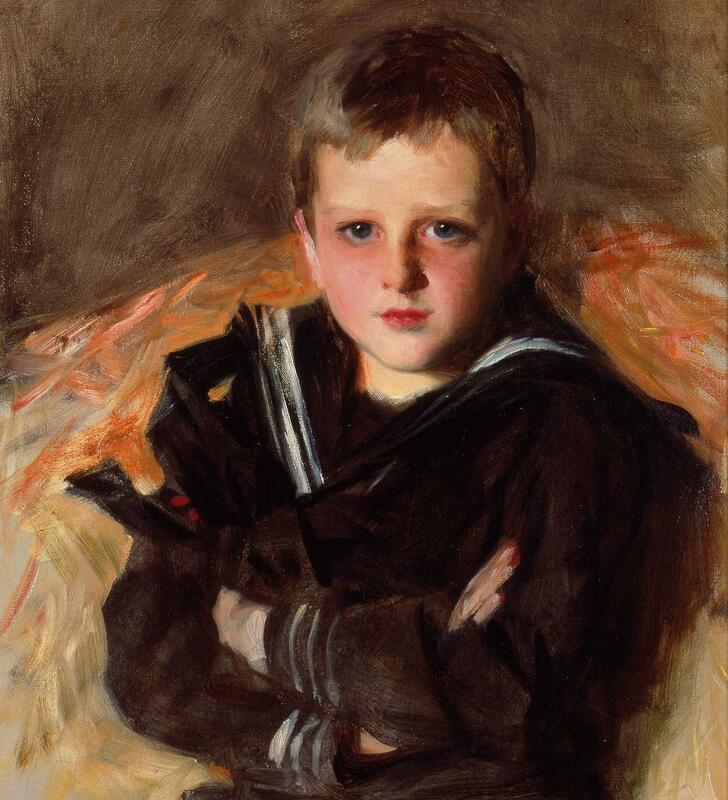 Sargent, an American expat born in Italy with deep familial roots in New England, was a fabulously successful portraitist during his lifetime, capturing some of the most important figures in American and European society. 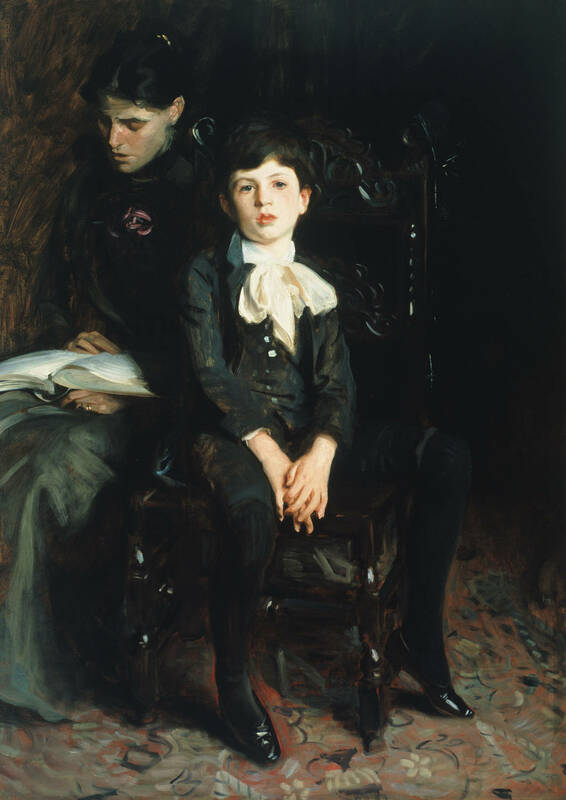 Emerging from a yawning, darkened background, Sargent often draws the viewer’s attention to a gleaming shirt collar, a bit of lace or a flash of porcelain skin… Not unlike snow I saw, silently falling on Halloween or the vast ice floes in Hurley’s photographs. Life emerging. Light emerging. Darkness and light. 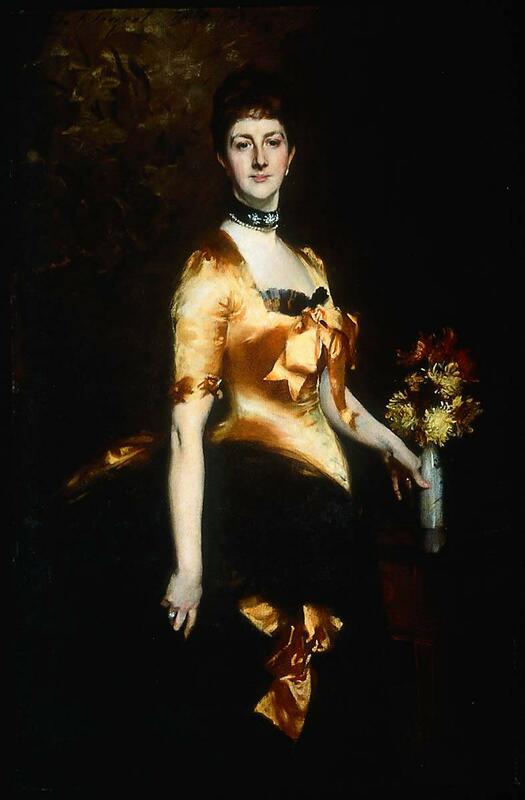 Elizabeth Winthrop Chanler (Mrs. John Jay Chapman), 1893. 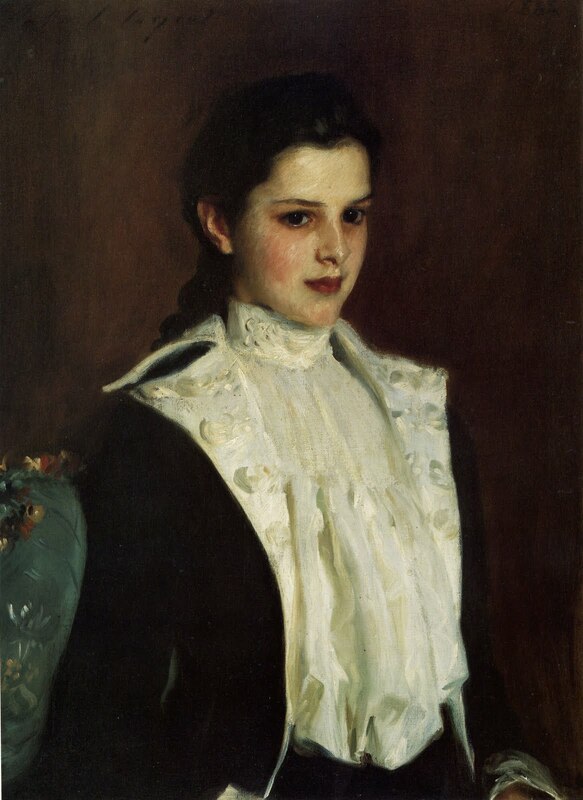 Edith, Lady Playfair (Edith Russell), 1884. 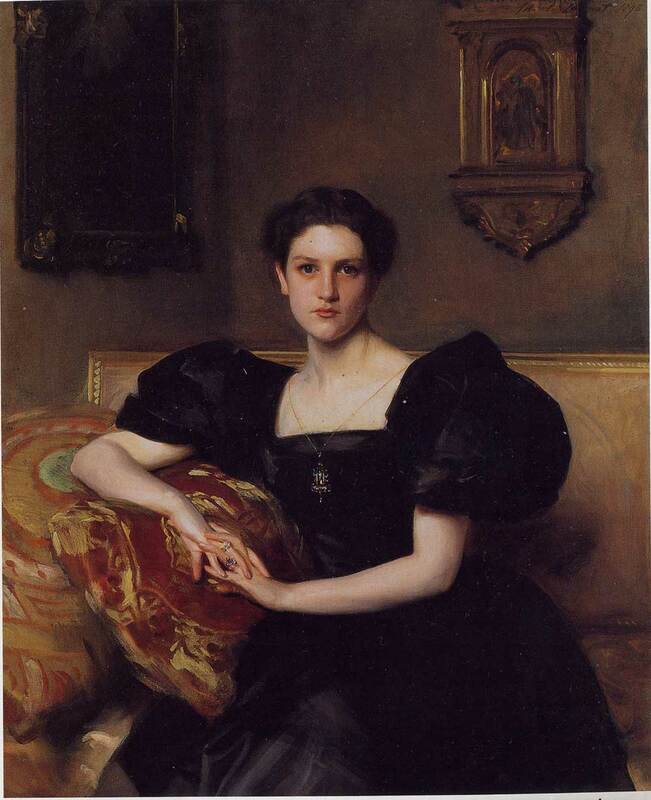 Homer Saint-Gaudens and his Mother, 1890. 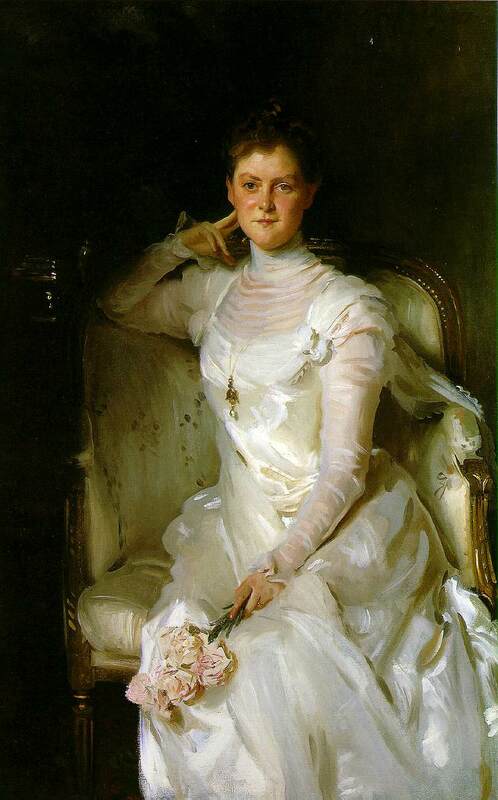 Mrs. Joshua Montgomery Sears, 1899. American poet Henry Wadsworth Longfellow (February 27, 1807 – March 24, 1882) is noted for his lyrical style and was the most famous poet of his time. Born in Portland, Maine, he no doubt was well familiar with the stark beauty of snowy winters. 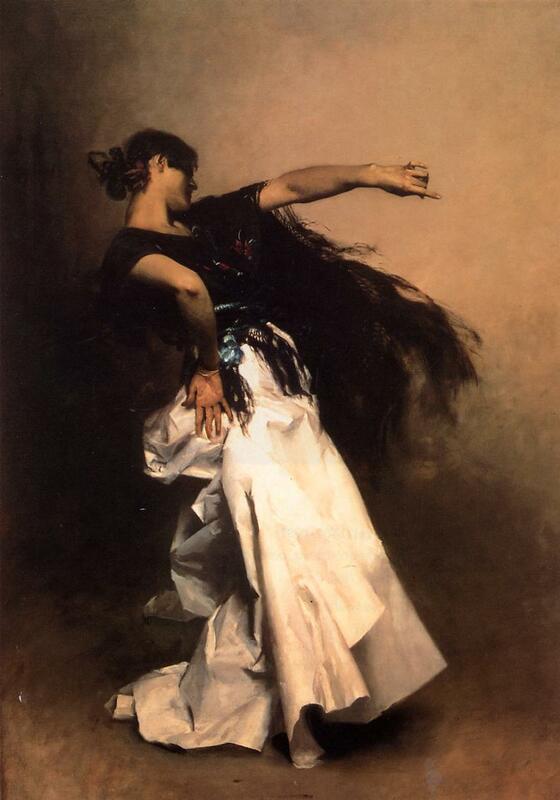 I love the image of the snow as shaken from the garments of “Air,” represented as a mythical woman in his poem Snow-flakes — so quietly sad, yet beautiful. 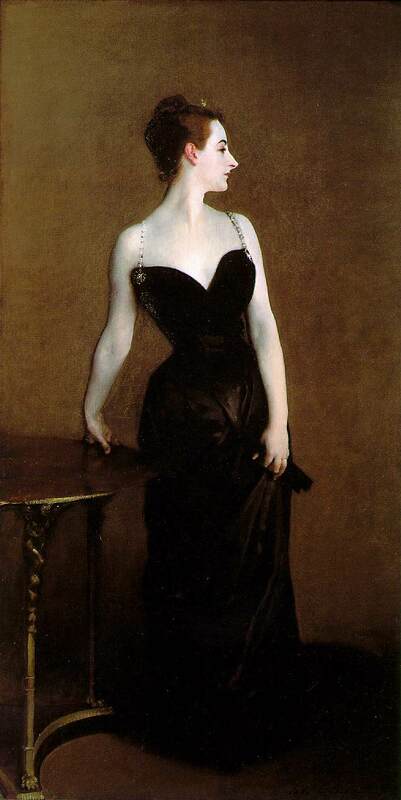 Portrait of Madame X, 1884. Thus, these men who were the most important in their fields — polar exploration, portraiture, and poetry — in their lifetimes, all have me thinking about the winter months that are to come. You are currently reading Study: Wintry Contrast at Quite Continental.